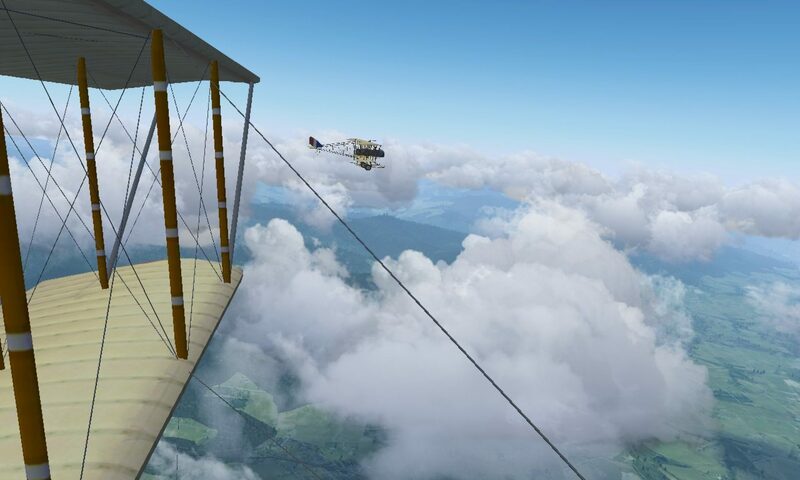 Our goal is to accurately and realistically simulate real life flying! But when a non-pilot sits in an airplane cockpit for the first time they can be overwhelmed by all the dials, displays, switches, and buttons. 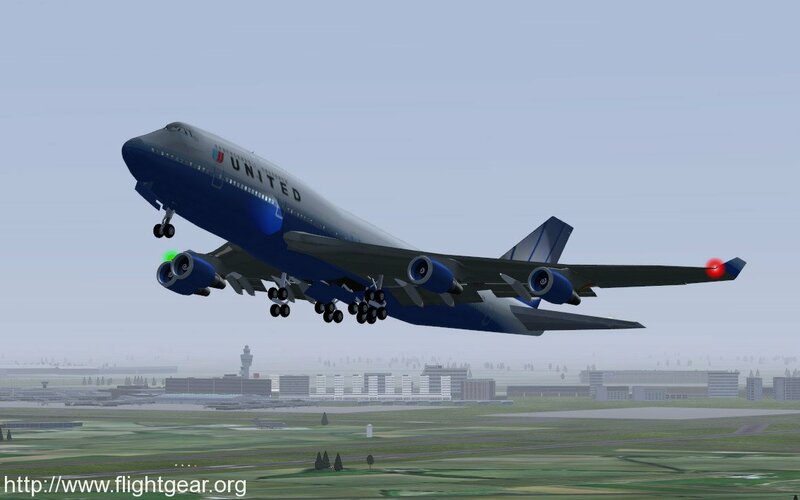 The exact same thing can happen when a new virtual pilot starts up FlightGear for the first time. Never Fear! We have lots of great tutorials and howto’s and other resources to help get you started!